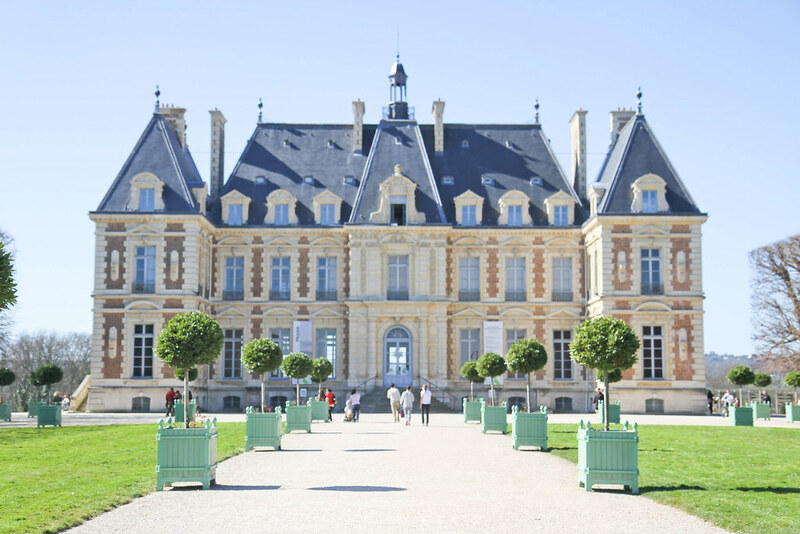 France certainly isn’t short of chateaux, which fortunately means that there are some pretty amazing day trips to be had whilst in Paris. 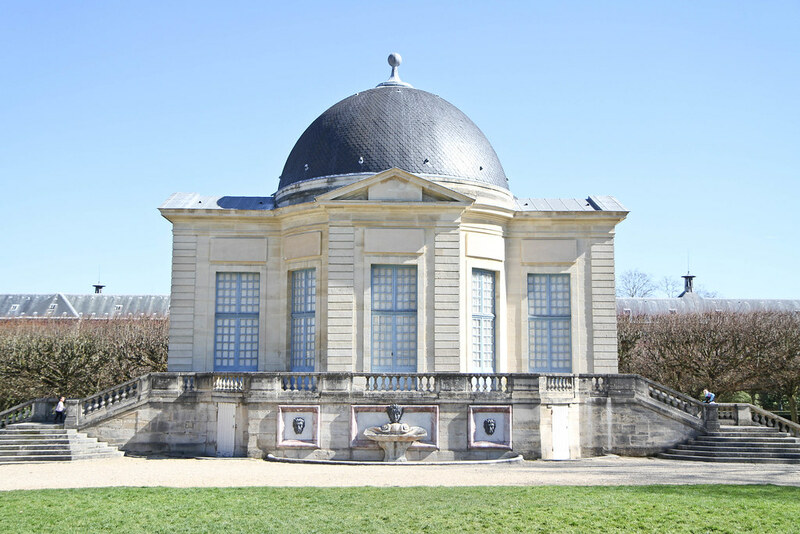 Most are located just outside the city, however le Chateau de Sceaux is just a few minutes train ride away from central Paris, just close enough for convenience yet just far enough to make it feel like a special outing. Truthfully I was blown away by this little chateau, what it lacks in size it certainly makes up for in grandeur. 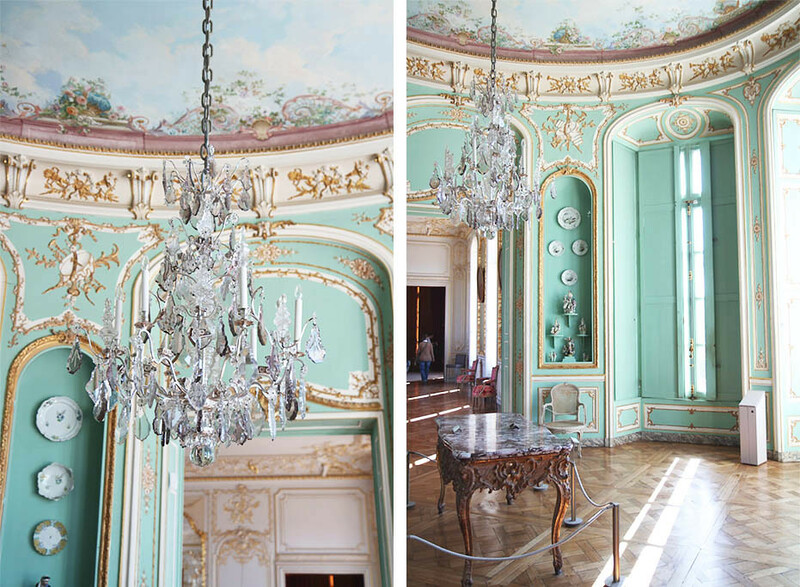 The pastel hued walls, gold-adorned frescoes and ornate chandeliers make the rooms some of the dreamiest I’ve seen. 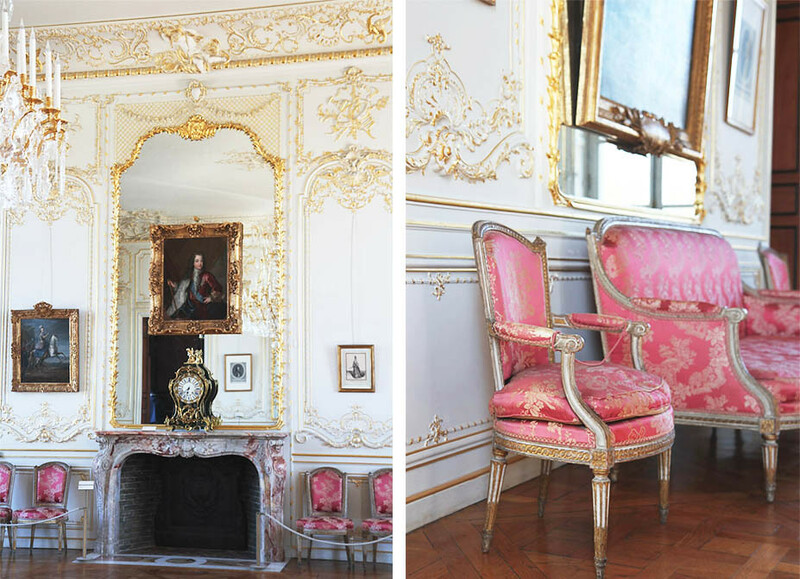 If like me, shabby chic and antiques are your thing, you might find yourself drawing interior design inspiration for your future Parisian abode. Whilst the castle itself may be petite, the grounds which surround it are enormously vast. 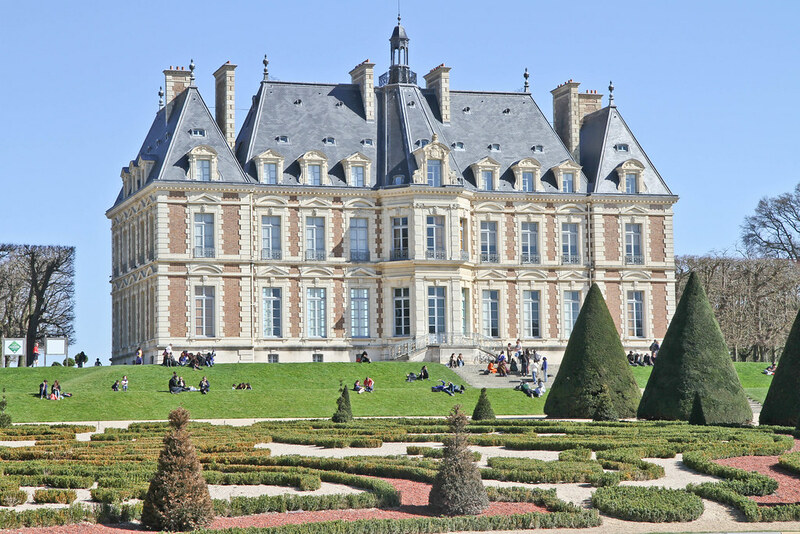 Designed by none other than Le Notre – the garden architect more famous for designing the gardens at Versailles and Fointainebleu, his symmetry and landscaping are equally as striking here. 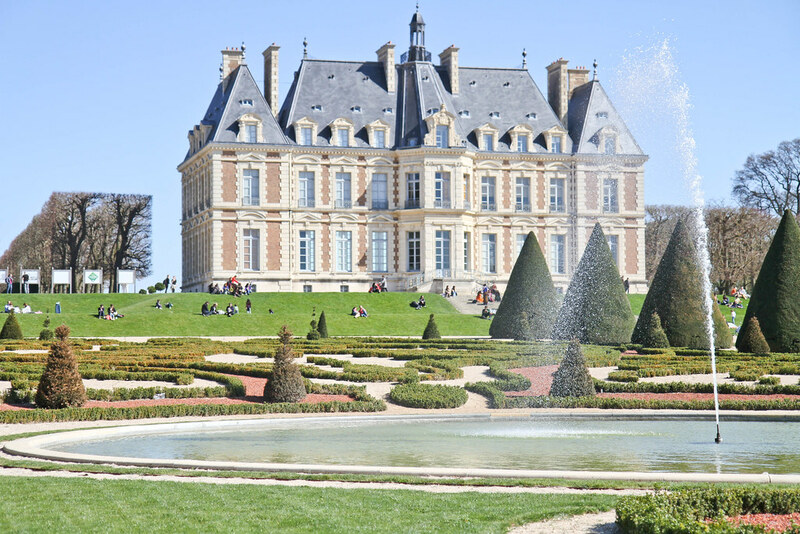 Honestly I cannot believe that I’ve lived in Paris for so many years without ever visiting this little gem of a castle and its actually inspired me to look up other smaller castles in the heart of the Ile de France. 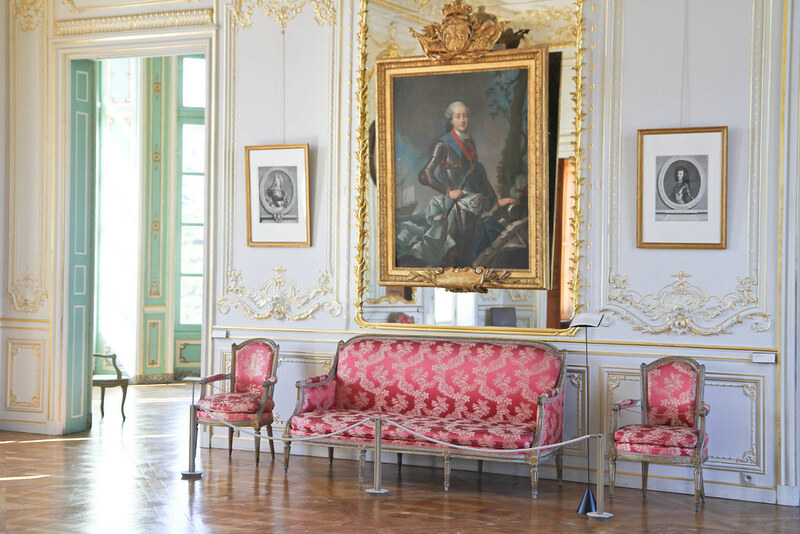 One of the most beautiful days we ever had was visiting the Chateau de Bagatelle, a little castle in the 16th arrondissment of Paris, so if experience is anything to go by then the smaller castles seem to be the most charming so far. Amazing! 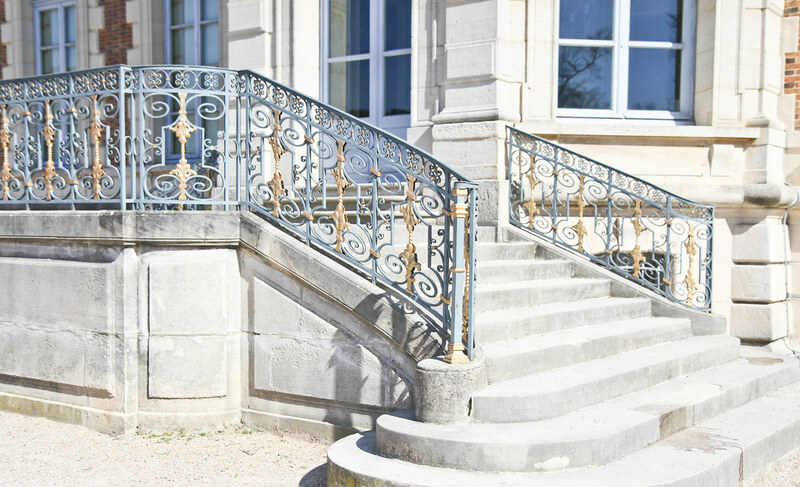 The castles in France are all so stunning and luxurious. I would love to visit this one the next time I’m in Paris! I love visiting castles, it just love the feeling of history all around you. Great pictures! 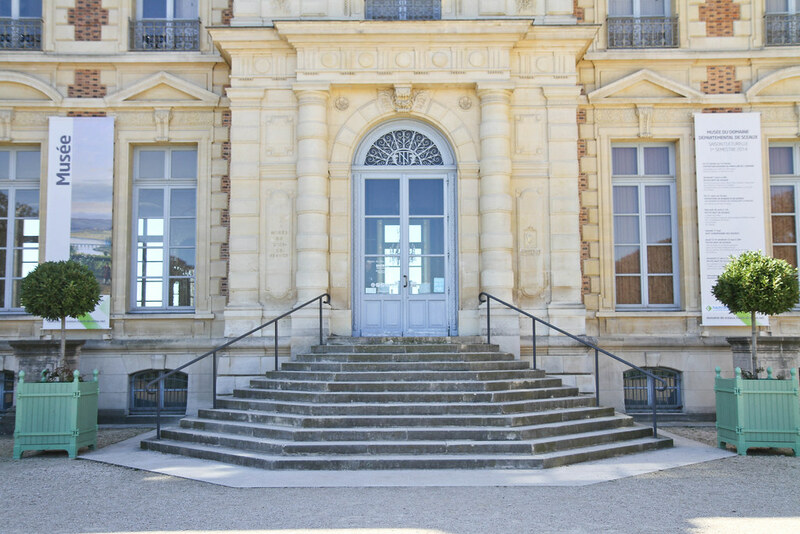 What a gorgeous building! The interior looks breathtaking. 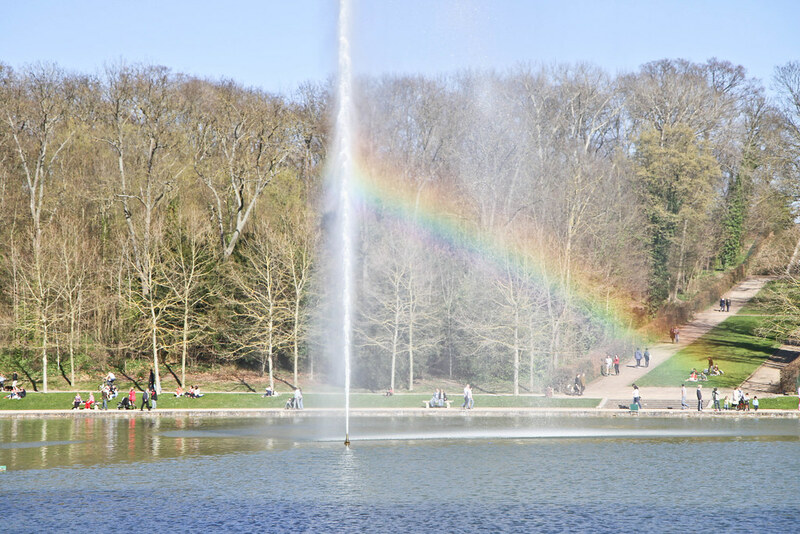 And I looove that amazing rainbow shot you got! Lovelove love love love this place. Great photos dear! It looks absolutely beautiful! I’d love to visit one day, I especially love those last two photos, the rainbow one looks so lovely! Beyond beautiful, geez. I mapped it and this place looks about 25 min from our hotel in the 1st arr…Going to add it to my list for May.